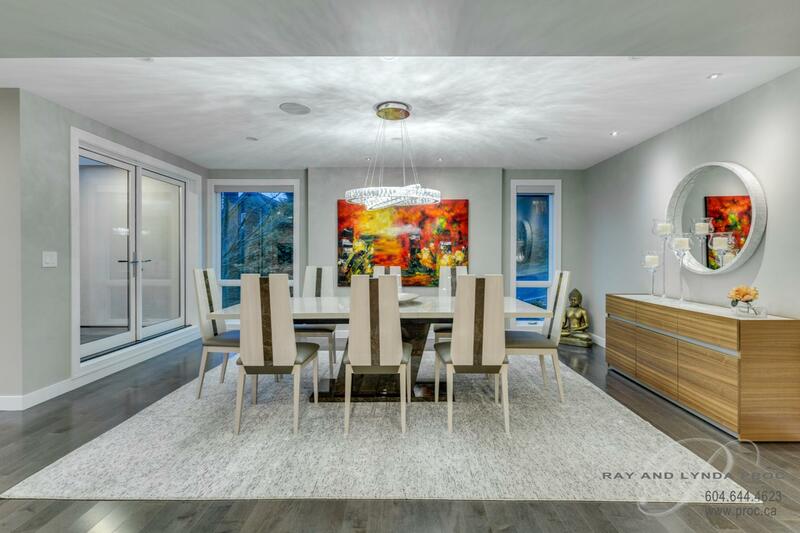 A very very special home for a very special buyer looking to have it all! 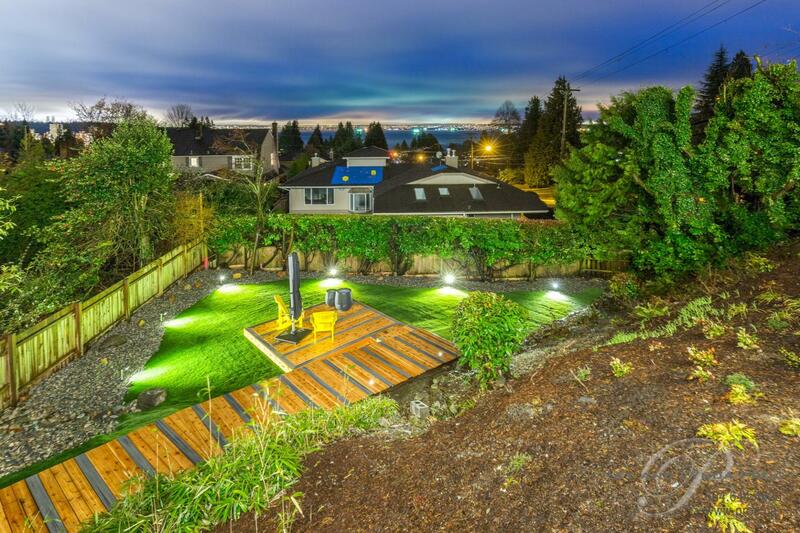 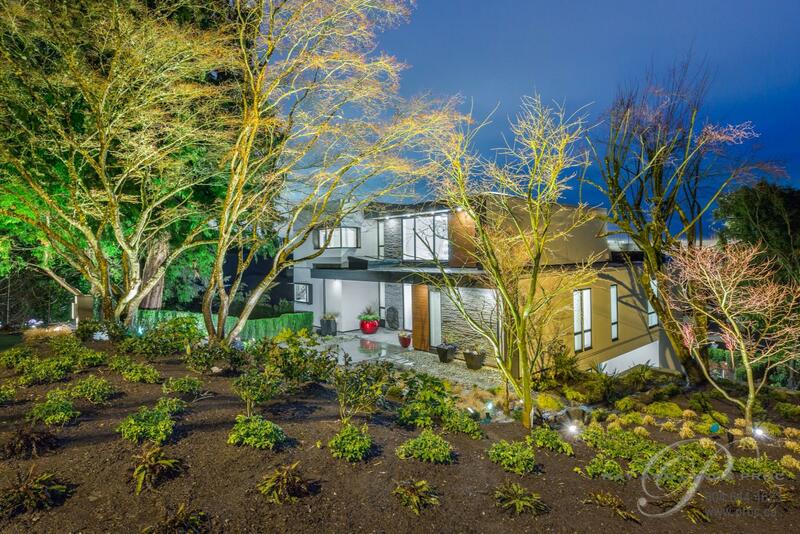 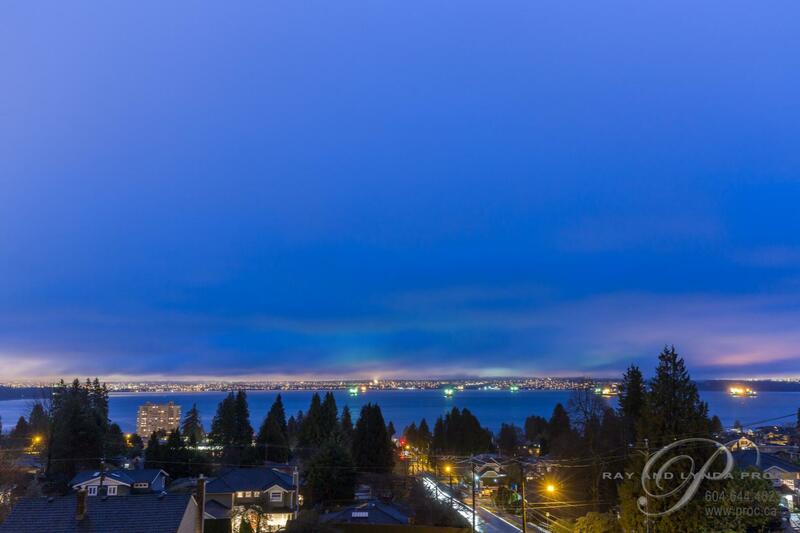 Outstanding 180’ views from all three levels of this new 4,615 sf executive home on a 65’ x 155’ south facing corner lot in the heart of Dundarave. 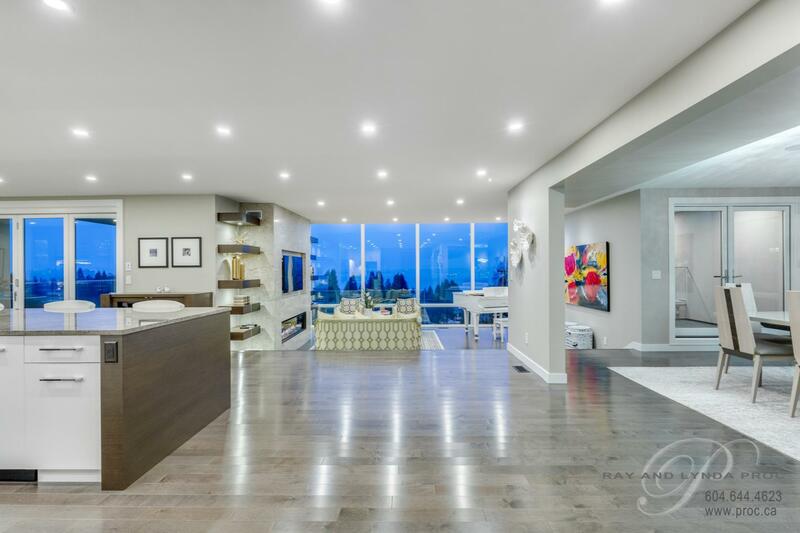 Over 2,000 sf on the main floor in an open plan that showcases the view as soon as one opens the front door. 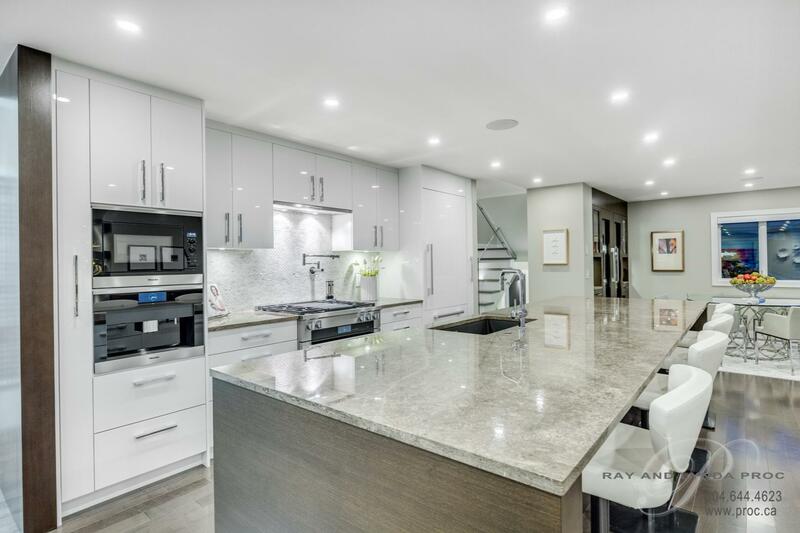 The heart of the home is the absolutely stunning kitchen with Miele integrated appliances including two full size wine fridges. 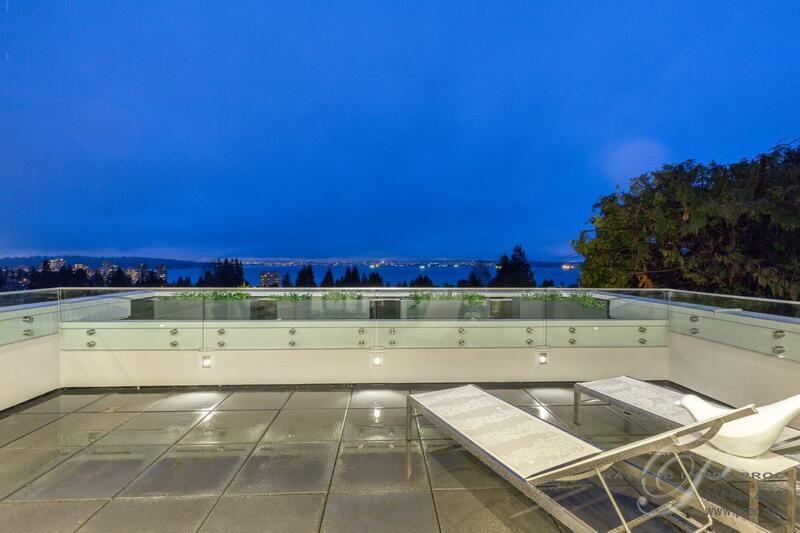 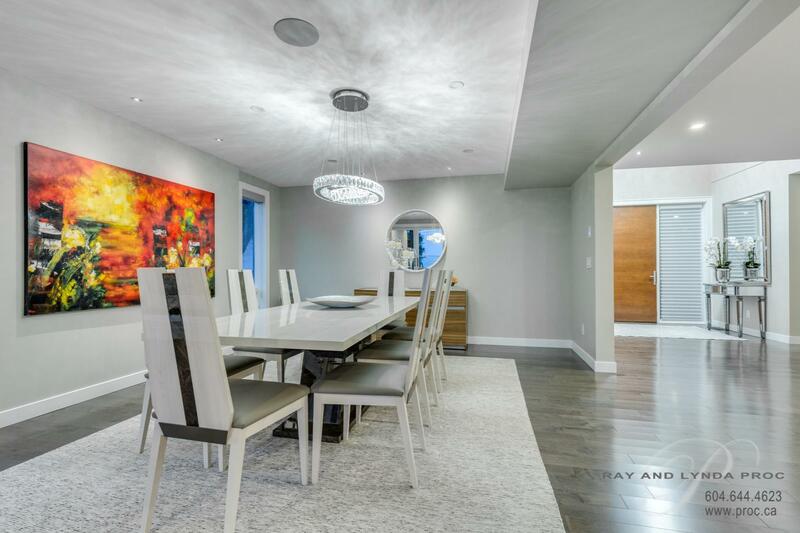 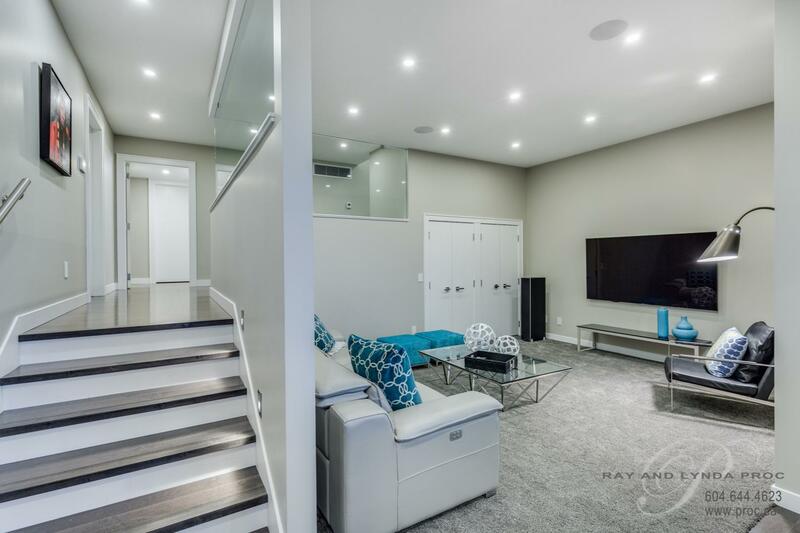 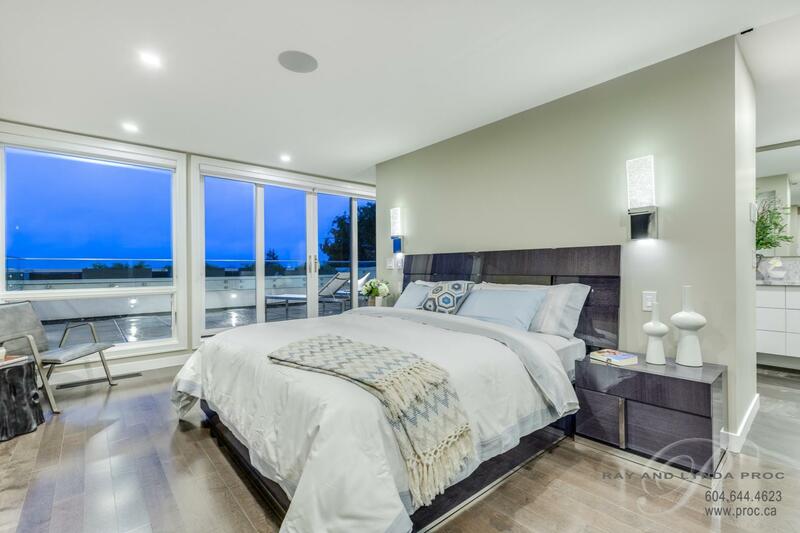 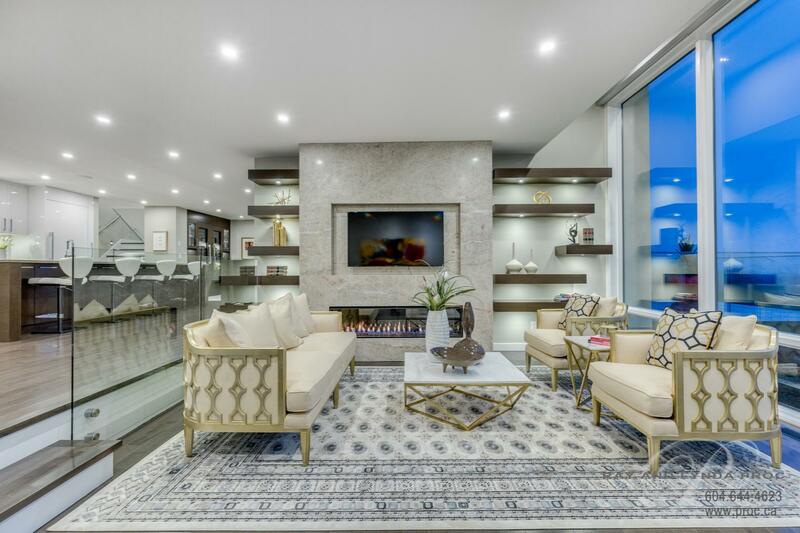 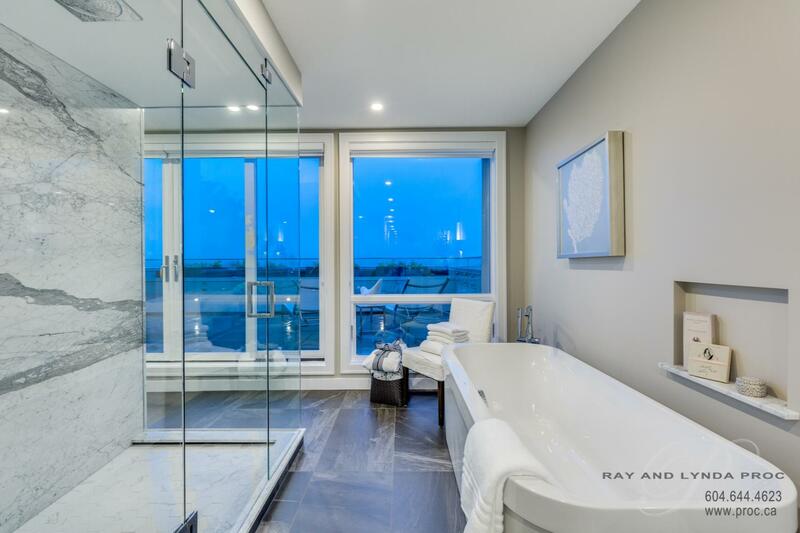 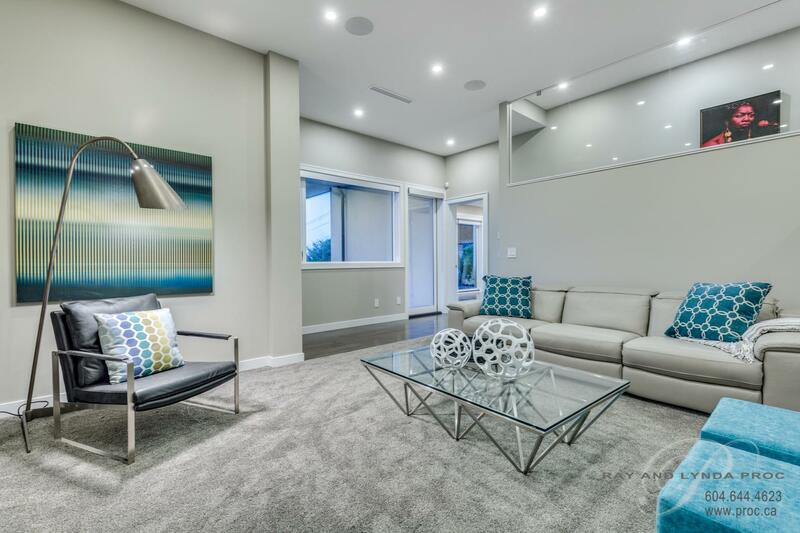 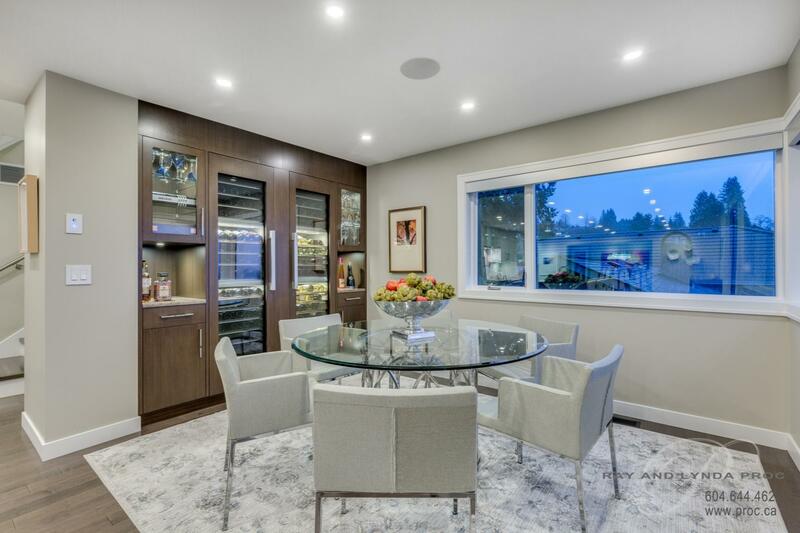 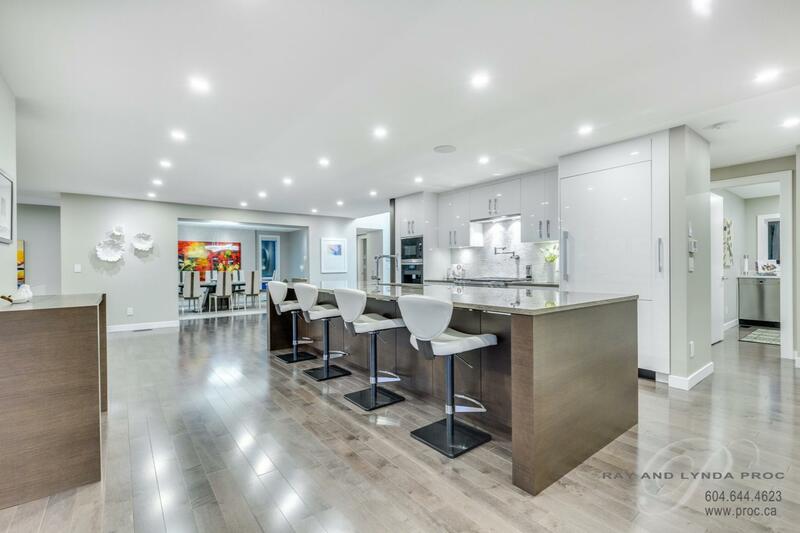 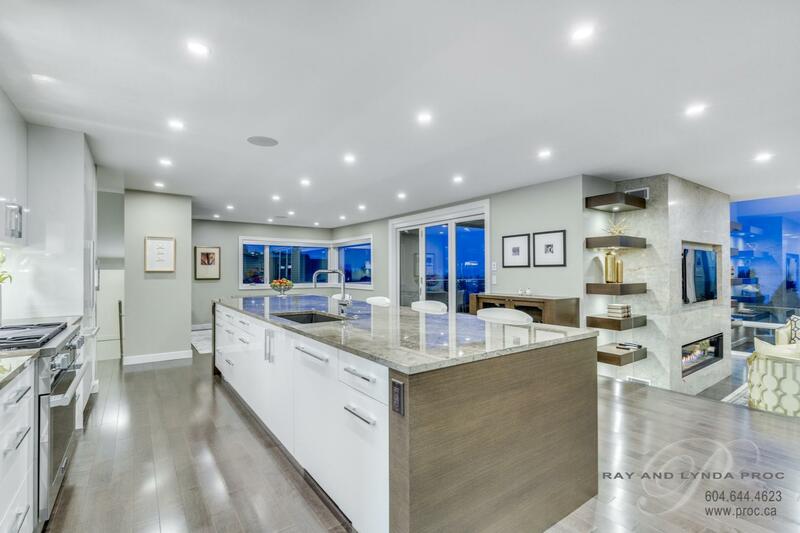 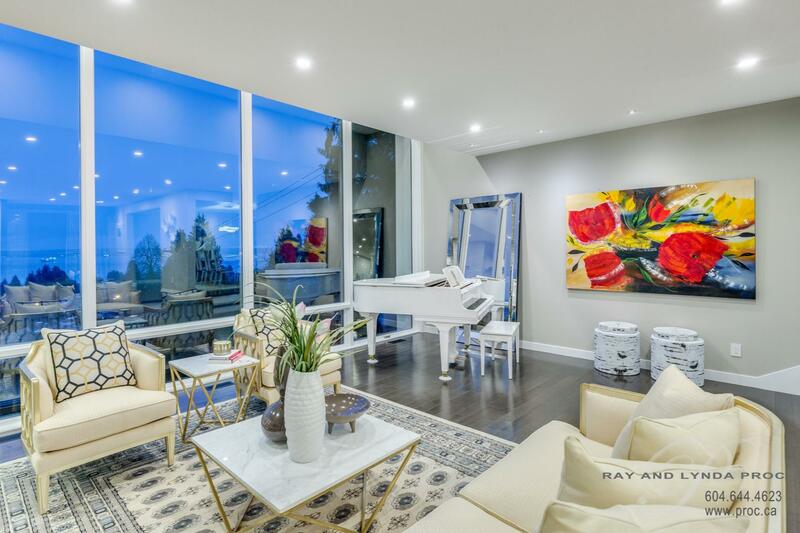 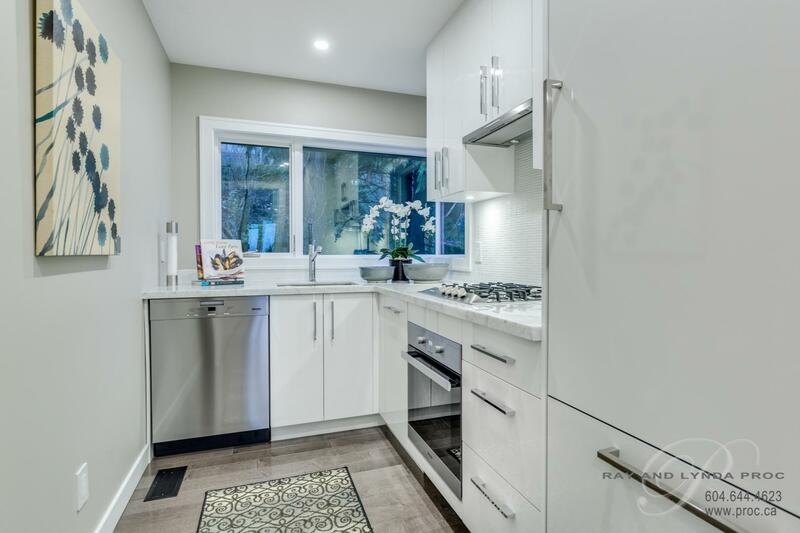 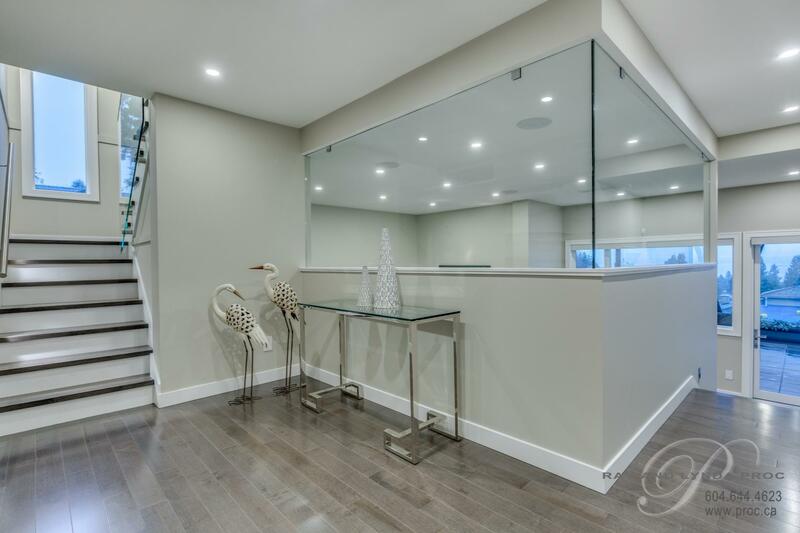 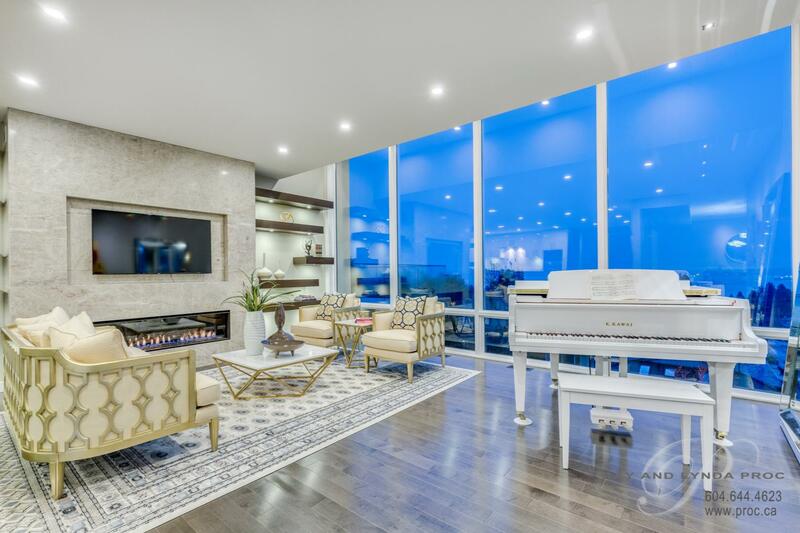 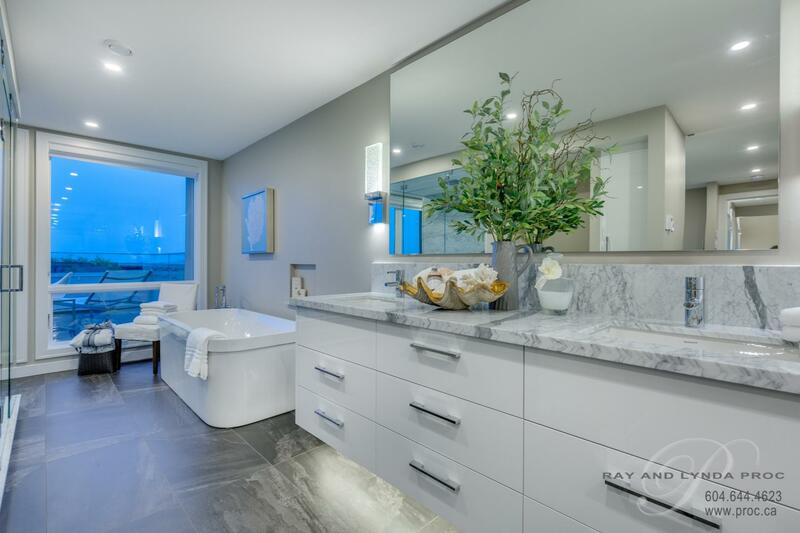 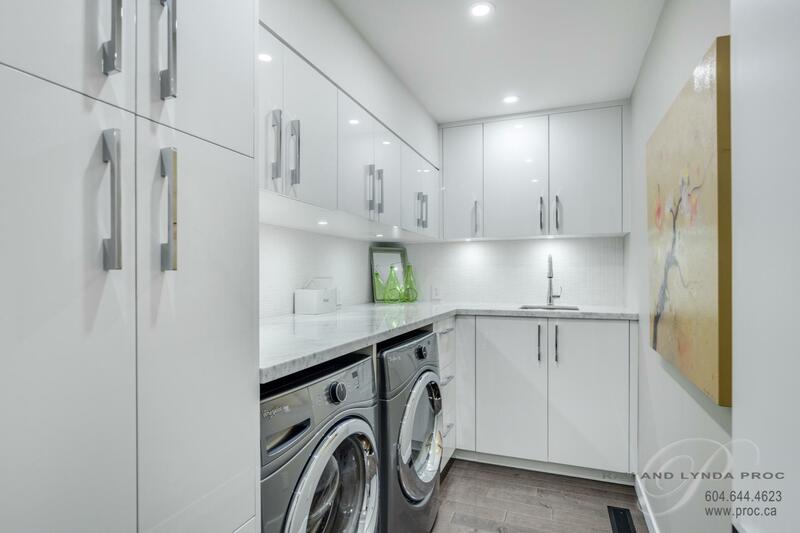 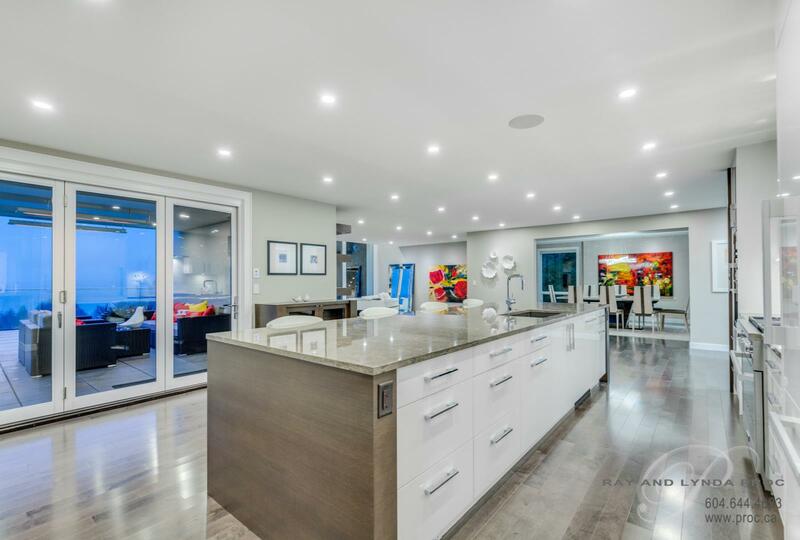 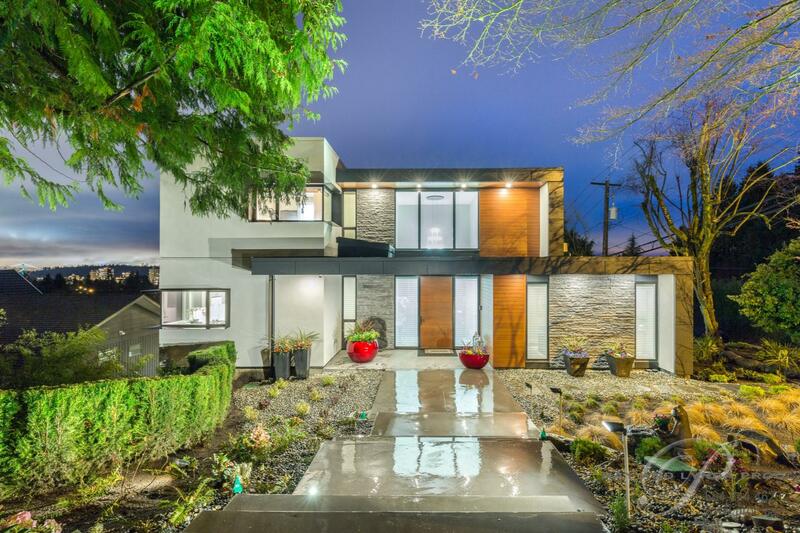 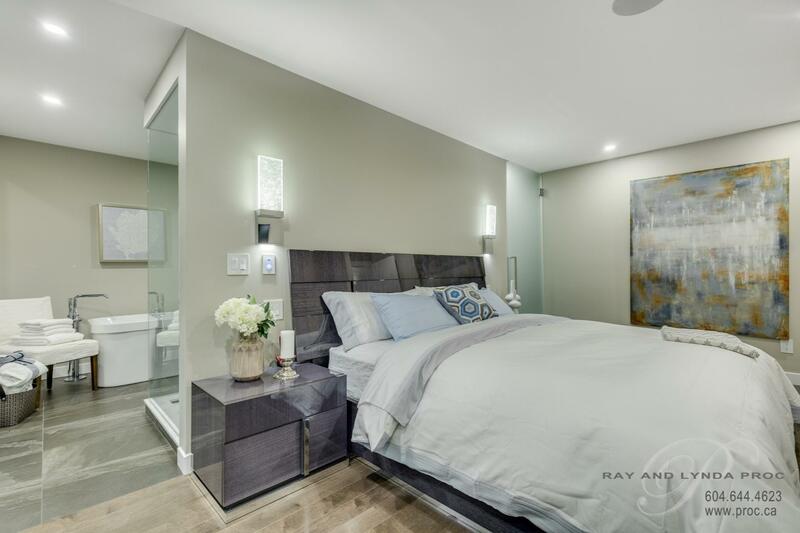 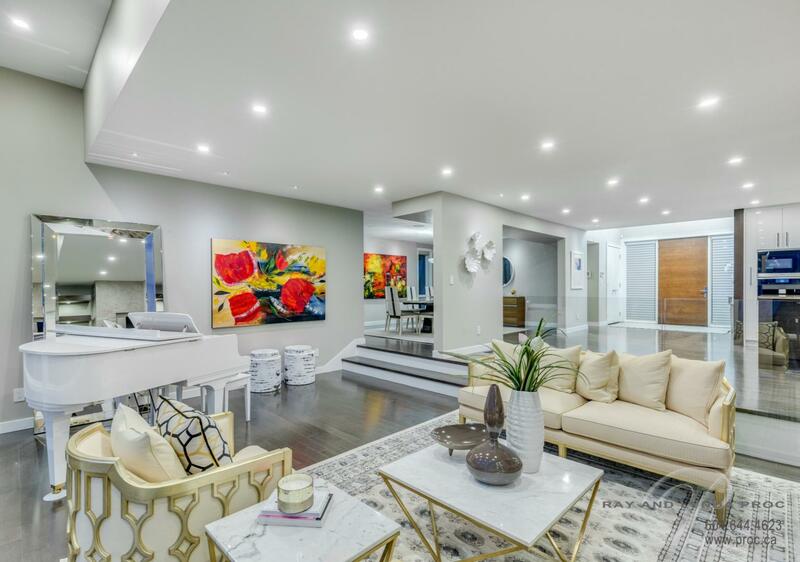 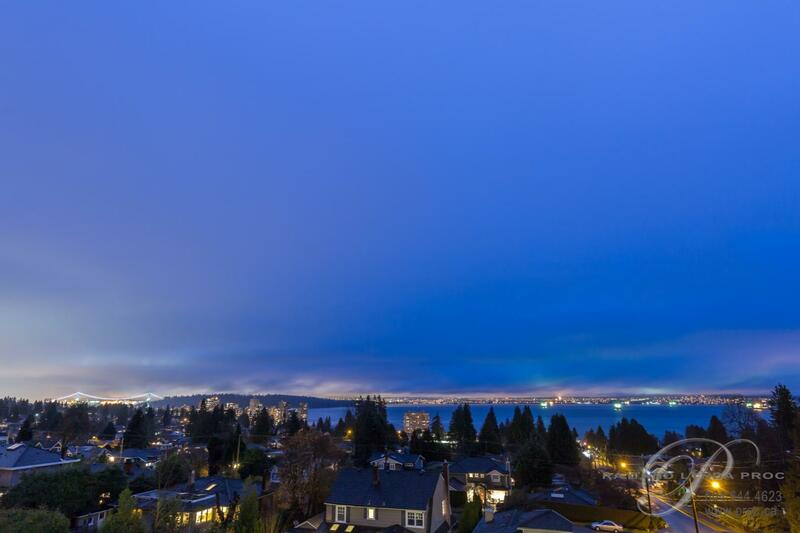 There is a second wok kitchen, a formal dining room, a beautiful south facing living room to enjoy the water & city views, a spacious eating area looking out to Lions Gate Bridge and opens onto a 27’ x 13’ covered view deck for entertaining. 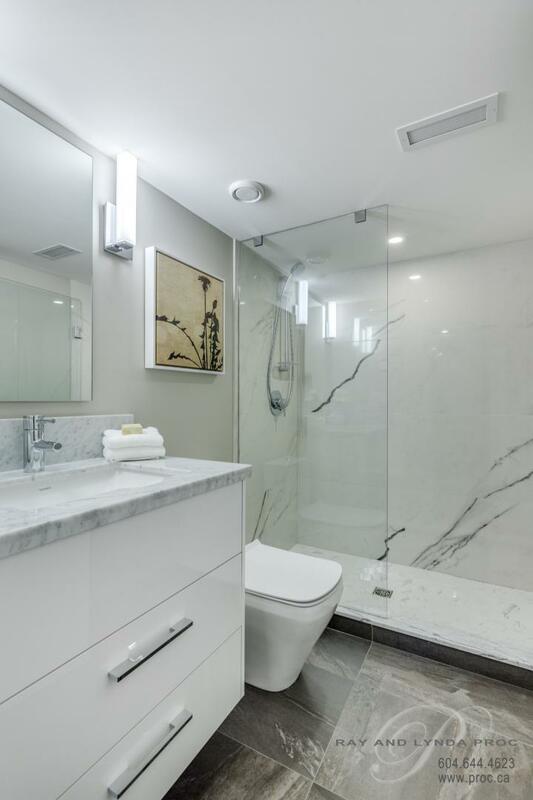 Up has three “Hotel Ritz” style bedrooms. 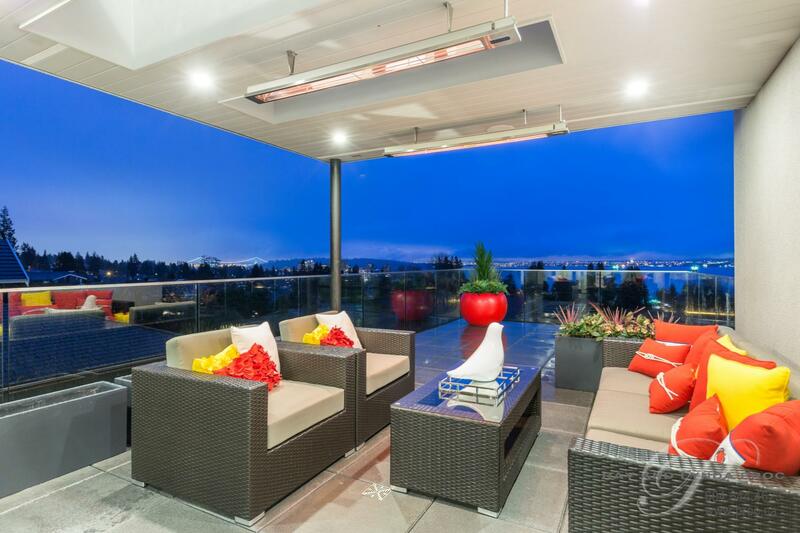 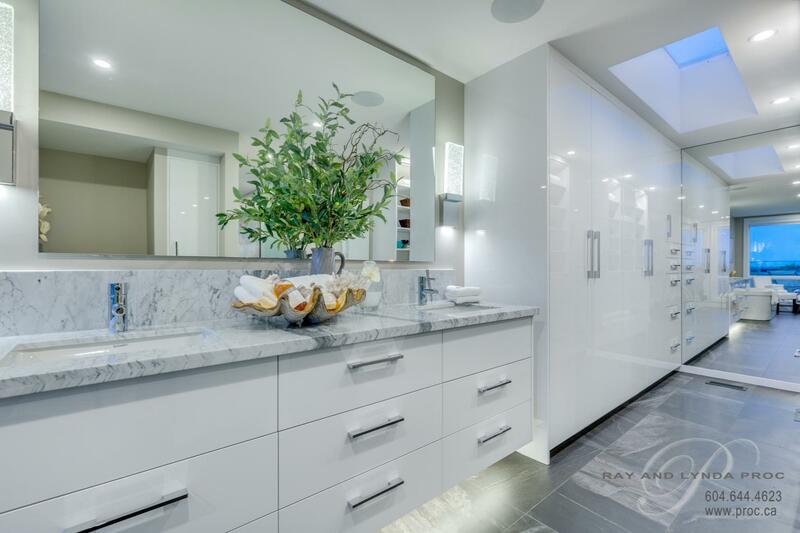 The master is gorgeous with a private 20 x 13 view deck, ensuite and walk-in closet right out of a magazine. 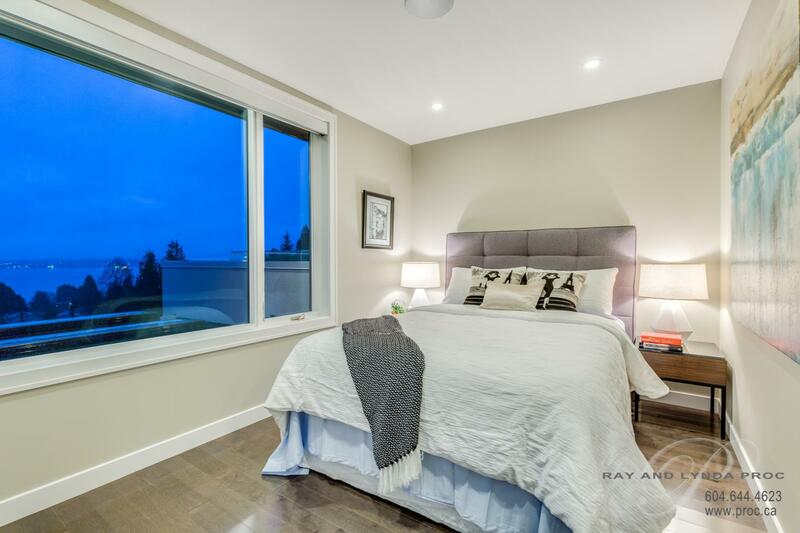 Down has a special guest room, family room, exercise (yoga) room and 500 sf of patio. 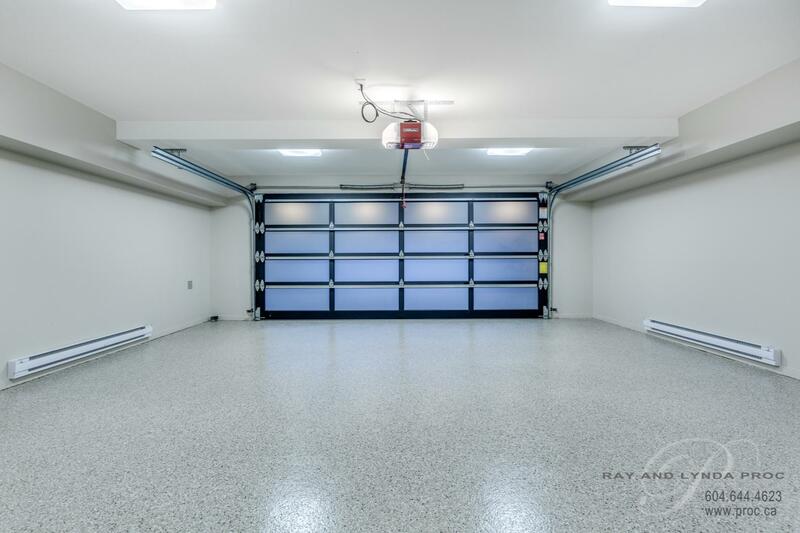 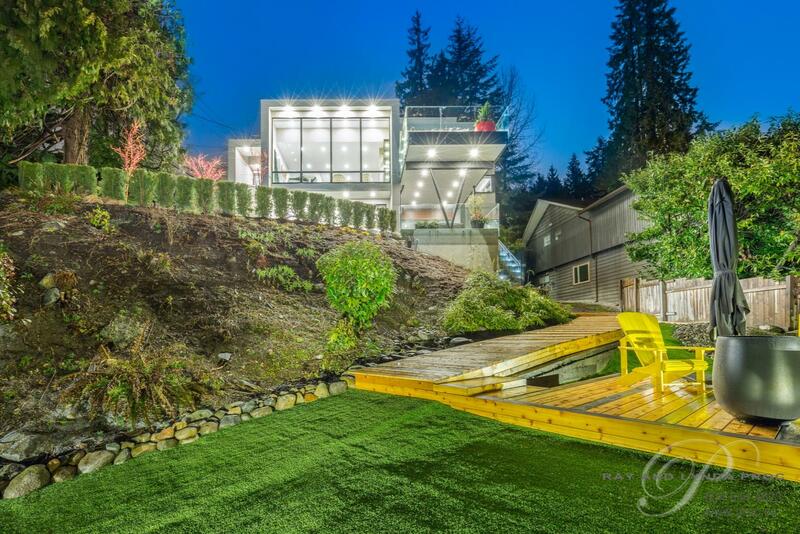 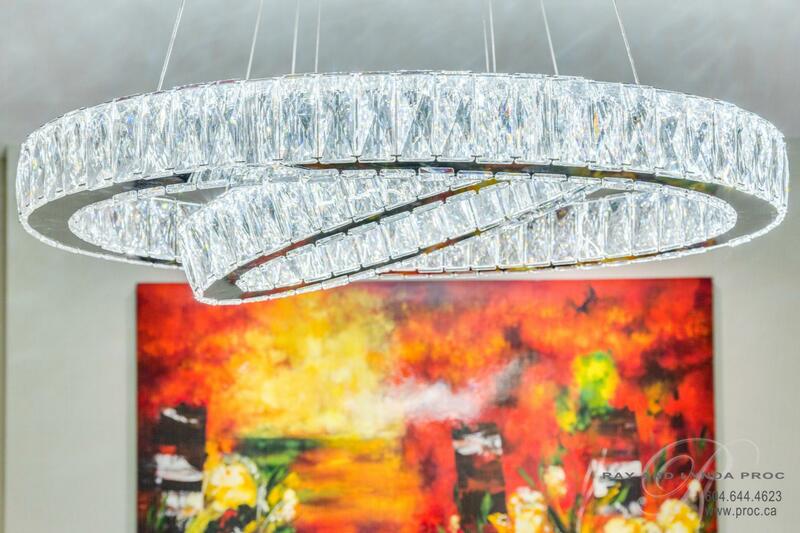 This is an incredible one of a kind home for those looking for the absolute best!